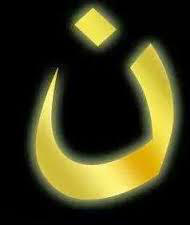 If you are looking for a church with a warm welcome then look no further. 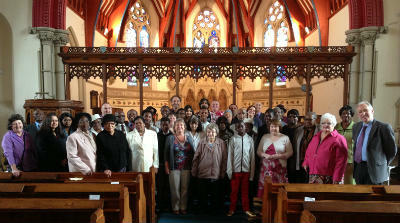 At St John's you will find people from many different ethnic backgrounds drawn together as one family by Christ. 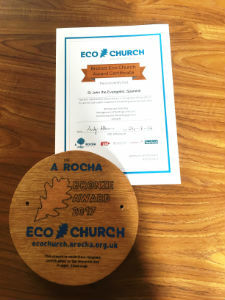 St John's Church has been awarded the Bronze Eco Church Award "in recognition of their efforts to care for God's earth." After 25 years as our Vicar John is retiring in August. On Thursday 20th July we said goodbye to John and his wife Frances with a special celebration marking 25 years to the day since John was Installed as our Vicar! 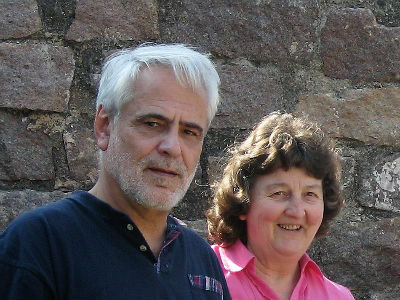 John and Frances' final service was on Sunday 23rd July.